The National Youth Service Corps, NYSC, has fixed Monday, June 13, for the commencement of the 2016 Batch A, Stream 2 orientation exercise. The information was posted on the NYSC official webpage on Tuesday. The orientation exercise comes after weeks of postponements and uncertainty. ​T​he management of the scheme commended prospective corps members for their patience, and advised them to start printing their call-up letters from Tuesday. 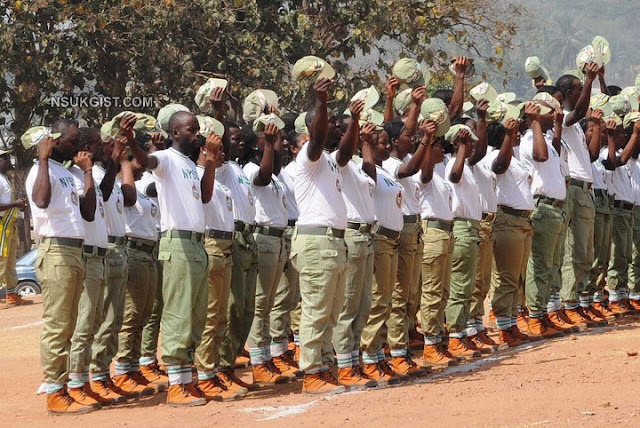 “The management of the National Youth Service Corps wishes to inform all prospective corps members that the President, Commander-in-Chief of the Federal Republic of Nigeria, Muhammadu Buhari has approved and released funds to the scheme to hold its planned orientation course,” a statement posted on the site reads. “Consequently, management of the scheme has scheduled the 2016 Batch A, Stream 11 orientation course to commence from Monday June 13 to Wednesday, June 29, 2016 nationwide. “Prospective corps members are expected to log on to the NYSC portal to commence printing of their call-up letters from Tuesday, June 7, 2016 by 12 noon as the earlier printed call-up letters are now invalid. “Those who did not subscribe for online printing should start collection of call-up letters from Thursday, June 9 from their various institutions of graduation.